Almost 10 years ago, Aleksei German decided to make a documentary about Sergei Dovlatov. Then he changed his mind. And now he makes feature film. 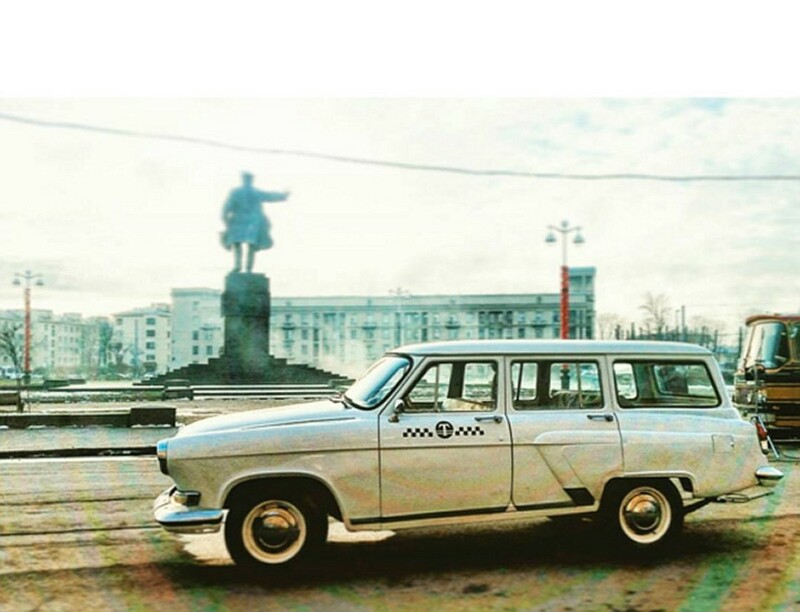 The name is simple, clear - "Dovlatov". The work takes place in St. Petersburg , where the writer lived for almost 30 years. The story takes place in early November 1971, the plot covers only a few days and ends on November 8. Shortly before the emigration of the writer. 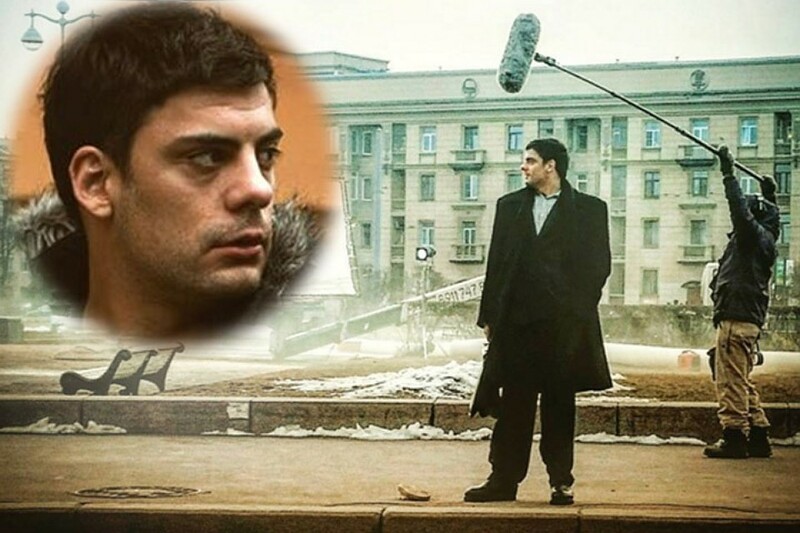 The title role could play Danila Kozlovsky, and Arthur Waha, and even Maxim Vitorgan! However, " KP " managed to find out that 34-year-old actor from Serbia Milan Maric will play the writer. 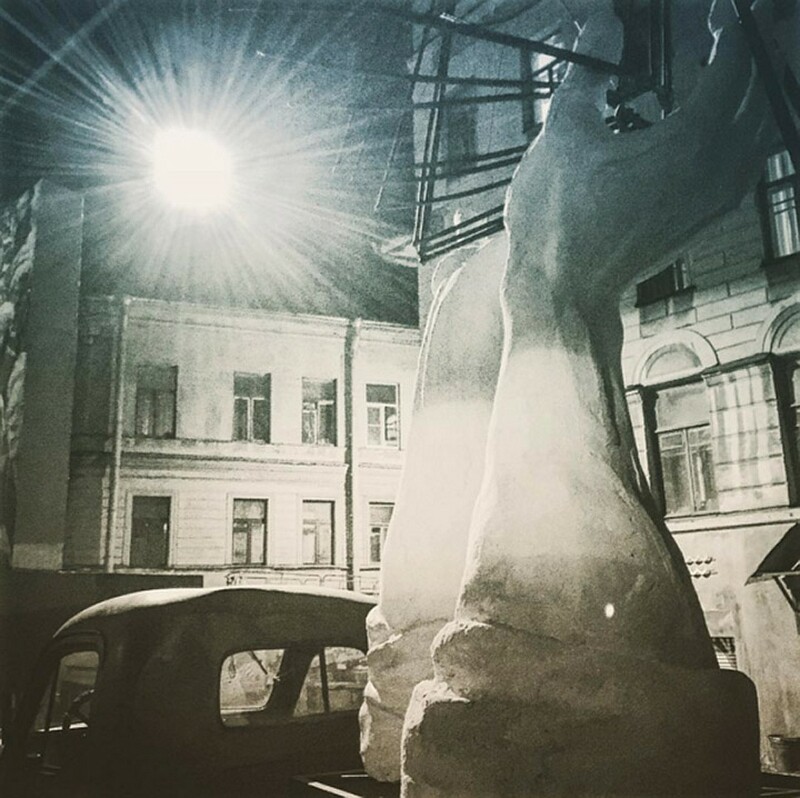 Despite the inconceivable horror of the mystery that the producers of the project have overtaken, the actor posts photos on Instagram with Svetlana Khodchenkova. The actress, who recently starred in Stanislav Govorukhin's film "The End of the Beautiful Age" based on Dovlatov's "Compromise", also got a part in the film "Dovlatov". Svetlana on Instagram congratulates her Serbian counterpart on a good morning and intrigues saying "See you!". In addition to them in the movie will play Elena Liadova, Anton Shagin, Arthur Beschastny and other artists. 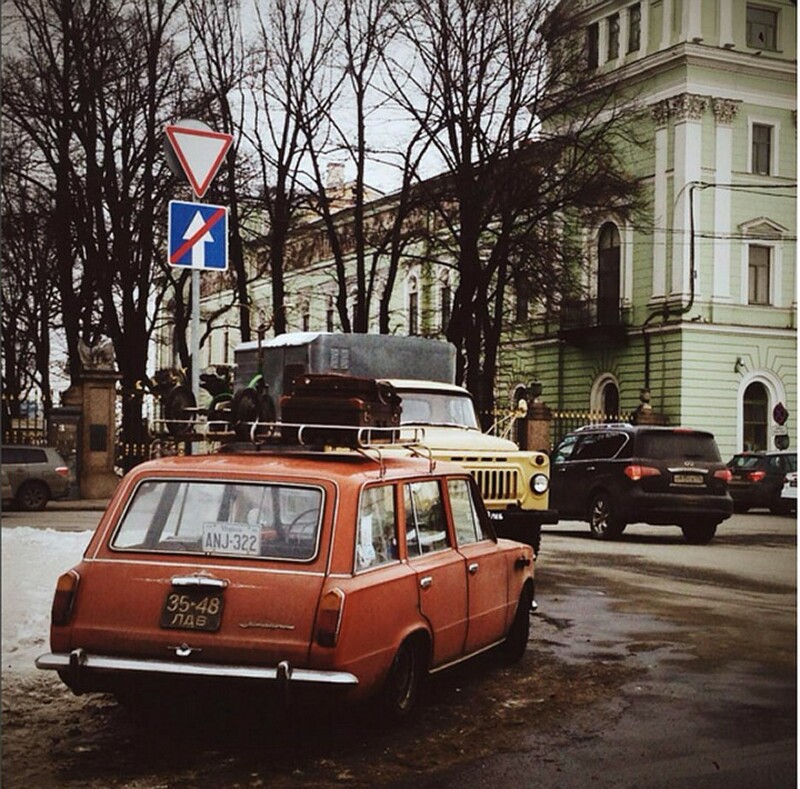 Old cars, rarity signs, Leningrad street names.. But most importantly, there is also a Serbian actor in the image of Sergei Dovlatov. In the branded Вovlatov coat, Milan Maric stands half a turn on the Kirov Square with a briefcase in his hand. In the film, Sergei Dovlatov interacts not only with malicious editors who do not publish his works, but also with his close ones: his wife Elena, daughter Katya, a friend Joseph Brodsky and many others. And "Dovlatov" is a joint project of Russia, Poland and Serbia. The operator is also foreign - Łukasz Żal, the one that brilliantly shot the monochrome Polish film "Ida", which won the Oscar in 2015 as the best film in a foreign language.